Organic Virgin Avocado Oil is cold pressed from the fruit of the Avocado. As an unrefined oil, Organic Virgin Avocado Oil carries a darker green color with a characteristic odor and taste. The oil is known to be rich in vitamin E and the essential fatty acid Oleic Acid (C18:1). 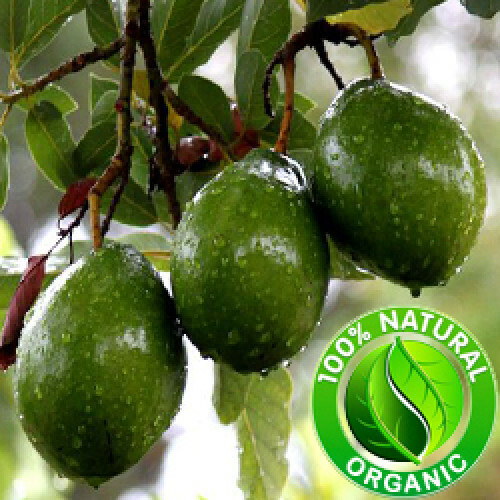 Organic Virgin Avocado Oil is used widely in food, nutritional supplement and cosmetic applications.